¶ 4 Leave a comment on paragraph 4 0 This song has an incredibly long and fascinating history. 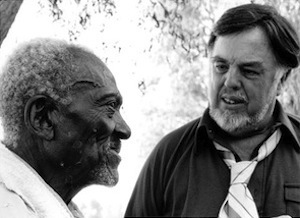 Folklorist Alan Lomax tracked its origins back to an old Child Ballad. Francis Child, a Harvard professor in the late nineteenth century, published a five-volume work, originally titled “The English and Scottish Popular Ballads”, which eventually became know by the collector’s surname. ¶ 6 Leave a comment on paragraph 6 0 According to folklorist Alan Lomax in his book Our Singing Country (1941), the melody of “The House of the Rising Sun” is a traditional English ballad and the lyrics were written by Georgia Turner and Bert Martin (both from Kentucky). 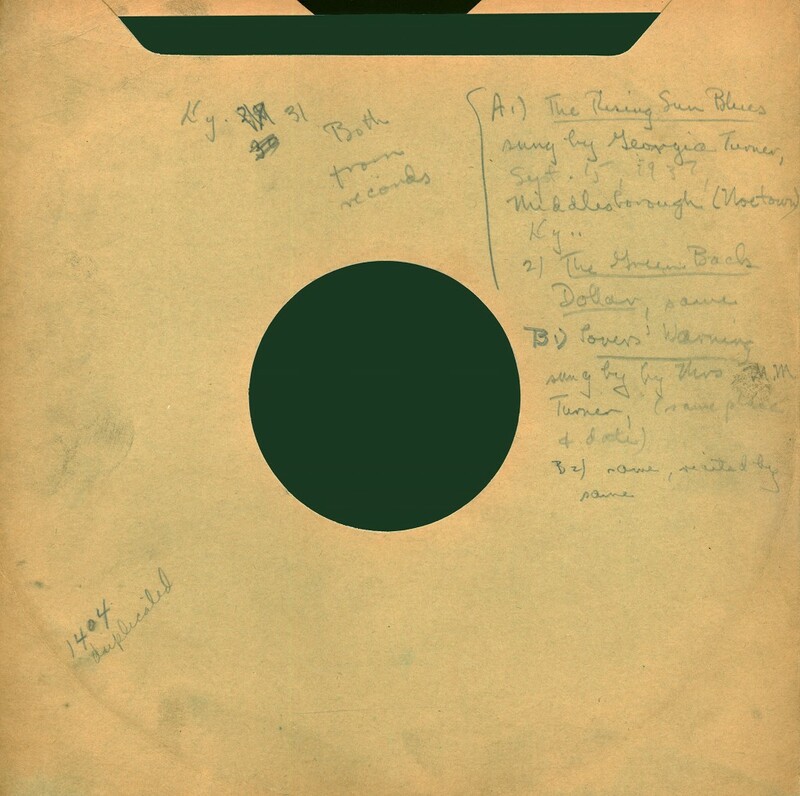 The song was first recorded in the 1920s by black bluesman Texas Alexander and later covered by Leadbelly, Charlie Byrd, Roy Acuff, Woody Guthrie, the Weavers, Peter, Paul & Mary, Henry Mancini, Dolly Parton, David Allan Coe, John Fahey, Waylon Jennings, Tim Hardin, Buster Poindexter, Marianne Faithful, Tracy Chapman and Bob Dylan . . . just to name a few. ¶ 18 Leave a comment on paragraph 18 0 Was The House of the Rising Sun really a brothel, and did it really exist? A guidebook called Offbeat New Orleans asserts that the real House of the Rising Sun was at 826-830 St. Louis Street, between 1862 and 1874. Purportedly, it was named for its madam, Marianne LeSoleil Levant, whose surname translates to “The Rising Sun.” Based on other sources, it seems likely that story is just a legend. Good one though. ¶ 20 Leave a comment on paragraph 20 0 The story of Dylan “borrowing” Van Ronk’s arrangement is told by Van Ronk in his biography The Mayor of MacDougal Street. Van Ronk said that he turned down Dylan when he asked if he could record it using his arrangement because he was planning to record it himself. Van Ronk was outraged when Dylan then told him he had already done it. Van Ronk said he felt justice had been served when The Animals had a huge hit with Dylan’s version. ¶ 21 Leave a comment on paragraph 21 0 Dylan cut another version during the recording of his 1974 Planet Waves album and another during the making of his film Renaldo and Clara. The original is the best. ¶ 22 Leave a comment on paragraph 22 0 A live version from 2007. ¶ 24 Leave a comment on paragraph 24 0 Dylan with Petty and the Heartbreakers. ¶ 26 Leave a comment on paragraph 26 0 The classic version by The Animals.